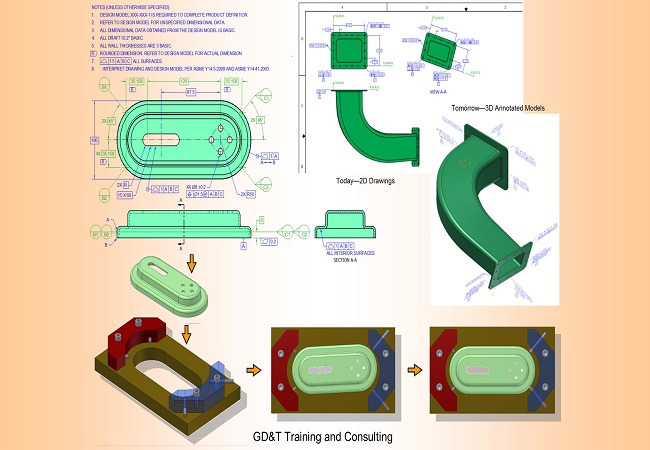 Manufacturing-based variations though, normally are not considered as a part of the design in the CAD systems, but are a critical part of the overall PDLC process. Companies now realize that a robust design has to address both functional design features and the related manufacturing process capabilities in order to produce a robust product. But the constraint is that all current CAE and CAD geometry systems base all analysis on assuming idealize manufactured and assembled conditions. prepare participants for successfully passing the Geometric Dimensioning & Tolerancing Professional (GDTP) Senior Level examination.